Join us on this all ages Blues Cruise Featuring Swampboy Blues Band! Our riverboat, the River City Star, has been a unique feature on the Omaha riverfront since the spring of 2009. 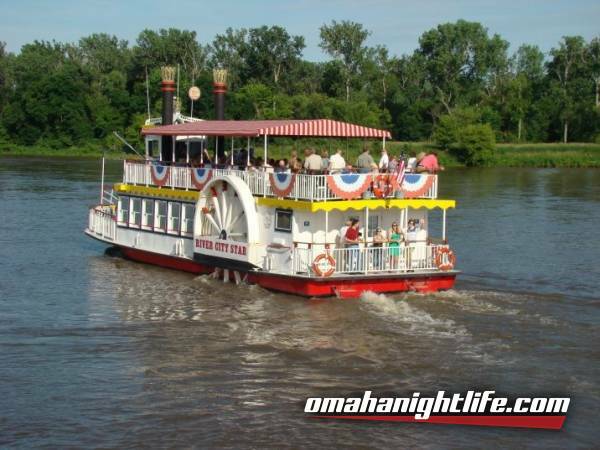 We strive to offer visitors and residents of Omaha a unique riverboat experience on the Missouri River. 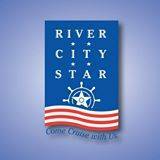 You'll have a blast soaking up the local scenery along the Missouri River at a fun, lively pace with a drink in hand and live blues music as your soundtrack! •Concessions and cash bar onboard.